This is the truly old-fashion type of homemade mincemeat that is actually made with meat in it. This is my grandmother’s recipe for mincemeat. 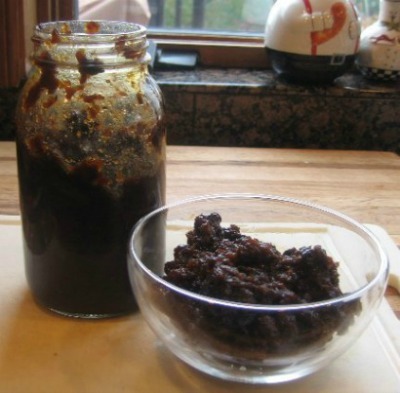 My mother always made this homemade mincemeat every Christmas. This is my favorite holiday mincemeat to use in our homemade mincemeat pie. During the Depression in the 1930s, my grandfather used to call venison “land salmon” because the deer that he killed were out of season. He hunted deer all year long to feed his family. My mother said that he always shared it with their neighbors. Learn more about mincemeat and check out another Mincemeat Pie Recipe. In a large pot, combine meat cubes, suet, apples, reserved liquid, sugar, apple cider, molasses, cider vinegar, raisins, cinnamon, cloves, allspice, nutmeg, lemon juice, and orange juice; simmer for 2 hours. remove from heat. Add brandy or sherry and mix together. It’s best to let mincemeat stand at least a couple of weeks before using. I store mine in the refrigerator. Freeze in air-tight containers for longer storage. When I researched origins of mincemeat, your site come up and my heart started to beat faster as I read the recipe. 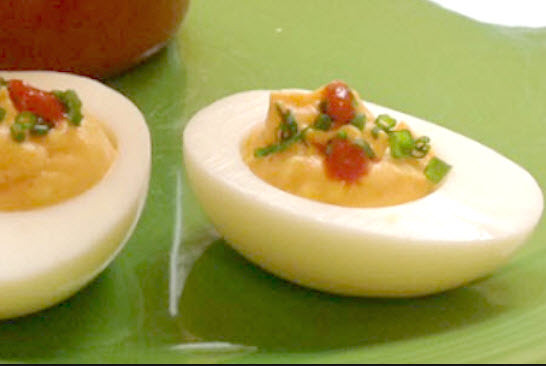 My recipe comes from MY grandmother Myers’ mother (I believe) and it is so similar to yours. I couldn’t help wonder if there was a family connection. My recipe has everything yours has with the addition of spiced peaches and grapefruit juice. Other than that, it is very similar. except mine calls for venison and/or beef. I LOVE the mincemeat, and have been a type of Johnny Appleseed giving out samples and talking about it to restore the bad reputation mincemeat has gotten as the result of the indelible stuff in jars. My mother and I used to make 24 pints of the mincemeat at a time, and just this week, I made a 1/4 batch that yielded about 6+ quarts. I also like to use Creme Sherry in my mincemeat. My mom loves this stuff. I sent her this recipe so she can make her own. I need to re-try it again. I never cared for it as a child, but our tastes change as adults and I am a lot older now. I may appreciate it. The ingredients sound good. Thank you for the recipe. I know my mother will love to have it !! I have a handwritten copy of my Grandmother Grace May’s recipe for mincemeat. One corner is torn, and, of course, it is missing specific amounts and directions. I have been searching for another recipe that comes close to my grandmother’s recipe. THIS IS IT. I tried it and it is the taste I remember as a child. My grandmother and grandfather were both English. Myers is a German name, isn’t it?? I wonder how English and German had the same recipe???? The small Wyoming town that my grandma and grandpa lived in was also settled by a wave of German immigrants. Did my grandma get it from the Germans??? Myer’s was my Great Grandmother’s married last name. Her maiden name was Brown.